When it comes to janitorial services such as floor cleaning or trash removal, no other name in Eastern Iowa is as trusted as Iowa Floor Care Solutions, LLC. We offer an array of commercial and residential cleaning services, all of which bring cutting edge technology at a budget-friendly rate you won’t find anywhere else. Best of all, our highly trained team of professional janitors will guarantee that your property will look amazing in no time at all! 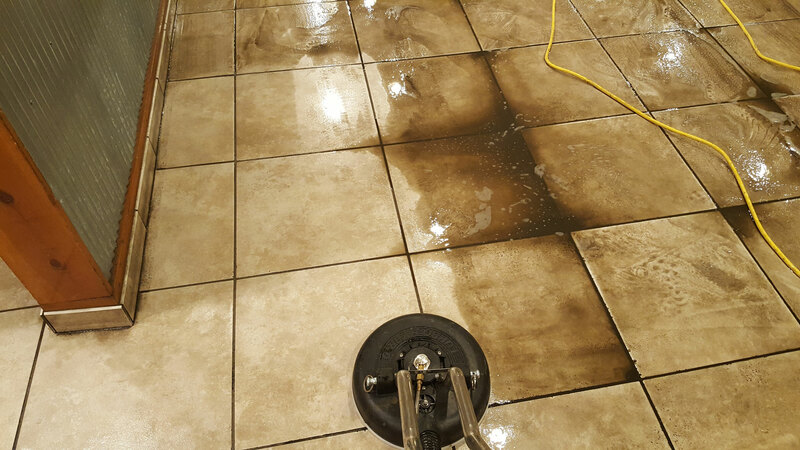 At Iowa Floor Care Solutions, LLC, our cleaning experts will work on your property regardless of its size or the amount of dirt it has accumulated. Don’t hesitate to contact us if you need comprehensive cleaning service for your home or business. Call us today at (319)853-8250 for a no-obligation estimate. Don’t wait! Book us today, slots fill up quickly.